Forbidden Society is back with possibly his best (and certainly his most varied) album to date, so naturally we had to grab a premiere! Leech sees the producer harnessing his talent for grimey basslines and applying it to the halftime sound that’s been gaining traction over the past few years, with the result being a heavy head nodder with a ton of swagger. Sick! Watch out for the Fog Walk LP coming Feb 8th at Beatport & Spotify, with all other stores following Feb 22nd. 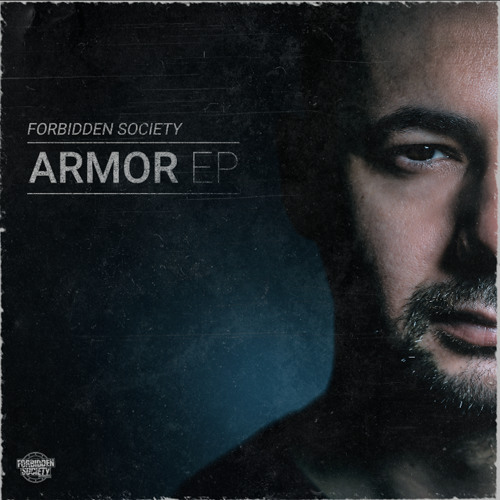 Forbidden Society continues his exploration of deeper, less aggressive sounds on the new Armor EP for his own FS Recordings imprint. Classic breaks, piano and shimmering pads sit alongside growling bass textures for possibly the most ‘liquid’ track we’ve heard yet from the Czech producer; wicked stuff. Look for the full EP dropping April 23rd! 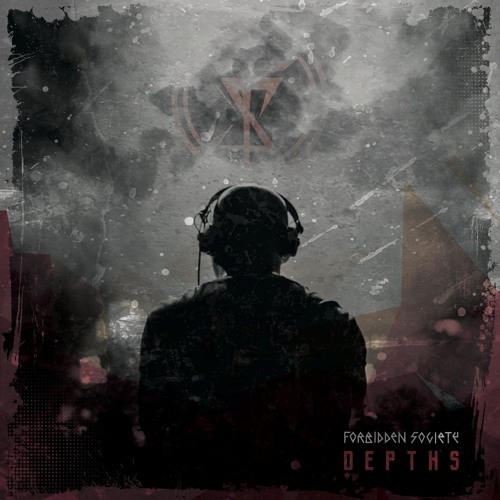 Our latest premiere comes courtesy of Czech artist Forbidden Society via his own FS Recordings imprint, taken from his new and appropriately titled Depths EP. Traditionally known for his industrial-tinged, hard as nails D&B bangers, Depths sees the producer exploring other sub styles including bassy halftime and more rolling, less angular D&B. The Raise VIP of The Last Tone falls firmly into that latter category, combining a rolling break with dark bass and the tone of early 00s era techstep; perhaps FS’s nod to Klute and the like. Whatever the influences, it’s a sick roller with tons of atmosphere! Check it out and look for the EP dropping Sept 15th. Automate head honcho Esion gets on the 1s and 2s to deliver a stomping 75 minute mix of wall to wall neurofunk bangers. The tracklist speaks for itself really with beasting tracks from the likes of Prolix, Black Sun Empire, Break, The Upbeats, Noisia, Spor and Ed Rush to name just a few. Check it out below and grab yourself a free download in 320! I’m quite partial to a bit of the hard, nasty stuff from time to time and few do it better than Czech producer Forbidden Society. When it comes to face-smashing, metal-influenced, gabba-tinged belters, he’s definitely your man. For this particular release, he’s teamed up with Barcode head-honcho Donny, the other master of pots-and-pans darkstep wrongcore, so no surprise then that this release is a little special! The build up on Creator and Destroyer features some nice sampling of one of Bane’s speeches from The Dark Knight Rises and some dirty reese action before dropping into a totally stomping beat with some classic Donny metallic snares on the go. As if this wasn’t enough, the flipside comes from none other than Audio, who provides a fantastic scuzzy roller reminiscent of his early work on Dylan’s TechFreak imprint. 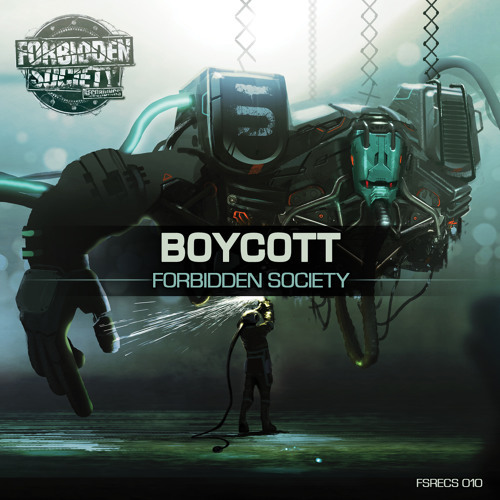 Just to round things off nicely Forbidden Society provides The Punch as a digital only bonus track. Check out the previews below and watch out for release date info soon!